CHMIELEWSKI - Barbara Anne March 30, 2019. 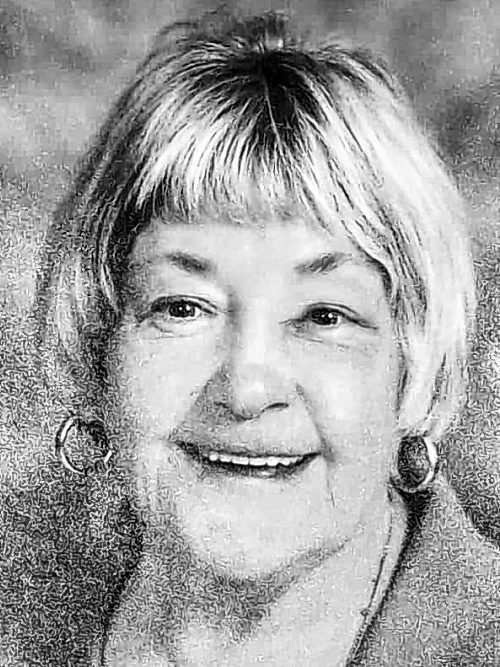 Beloved daughter of the late Chester and Lorraine (nee Konwinski); dear friend of Diane Janaski, Chris Eden and family, and many dear friends in Buffalo and Canada. Friends will be received 4-7 PM Wednesday at LAKESIDE MEMORIAL FUNERAL HOME (same as Curtain Funeral Home), 1340 Union Rd., West Seneca (716-674-5776), and may attend a Mass of Christian Burial Thursday 10 AM at St. John Kanty Church (corner of Broadway and Swinburne Ave.). Please assemble at church. Barbara was the Director for years for Erie County at 1500 Broadway, Buffalo.